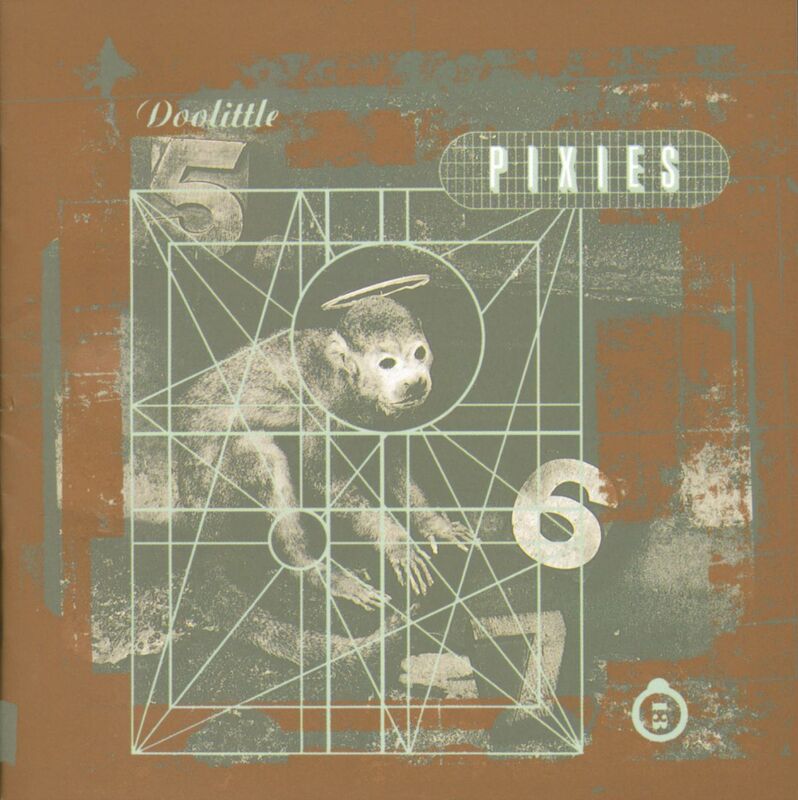 This week marks the 30th anniversary of Pixies' seminal album Doolittle. The band's second studio record, originally released April 17th, 1989 (one day later in the U.S.) is an alternative behemoth - the album contains massive hits "Here Comes Your Man" and "Monkey Gone To Heaven" along with cherished fan favorites "Debaser," "Wave Of Mutilation," "Hey," "La La Love You," "Gouge Away," "Tame," and SO many more! Doolittle remains a timeless Classic Alternative work and highly influential record which paved the way and shaped the world of music. In December 2018, Doolittle was certified Platinum by the Recording Industry Association of America, meaning it officially sold one million copies/units. In celebration of this important milestone, along with the 30th anniversary, Newbury Comics has announced the release of three limited edition exclusive vinyl pressings of Doolittle. Only 1000 copies of each edition are available - fans can choose from pinwheel, splatter, and swirl. These vinyl editions are exclusive to Newbury Comics and will be available through their physical and online stores while supplies last. The reissues arrive July 12th and are available to pre-order here. 4AD previously reissued Doolittle on 3CD and 3LP with bonus material for its 25th anniversary in 2014.